Finding the perfect timeshare, vacation club, or fractional property through Vacatia is more of an art than a science, but you can use a number of smart search techniques to ensure that the results will yield exactly what you’re looking for. If you’re hoping to buy a property in a specific location, for example, you should focus on property-based listings. Whether the usage program involves a fixed week, floating week, or points-based system, property-based searches will ensure that you’ll be returning to the destination that you love year after year. 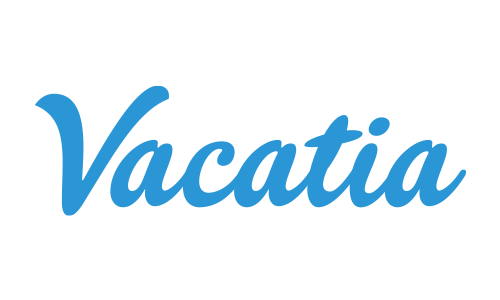 On the other hand, if you and your family are more interested in flexible travel to new destinations each year, you may want to narrow your search to points-based vacation clubs.